My personal training was actually great! Robert explained the process real good and the whole structure of the program made it easy to learn; where as in other places you would've just got confused. Also, whenever there was a time I got stick on something or couldn't get it; Robert would show me a different way to deal with the problem and different ways of explaining the process. 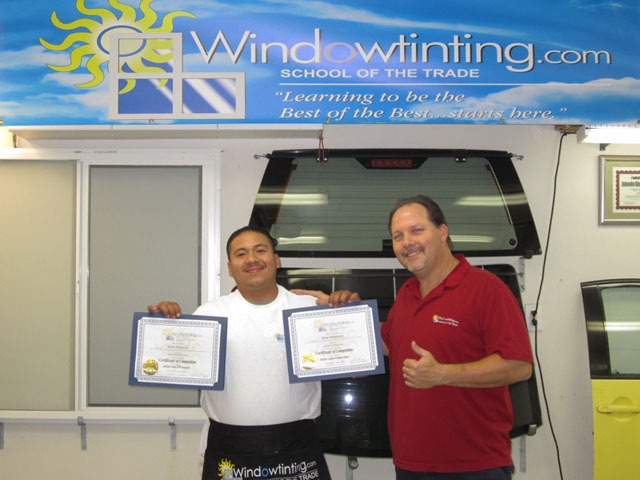 At the end of the program I felt good knowing that I made the right choice by coming here to Windowtinting.com!